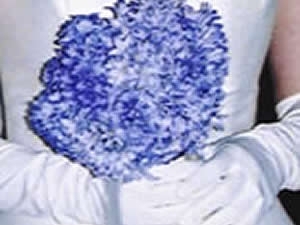 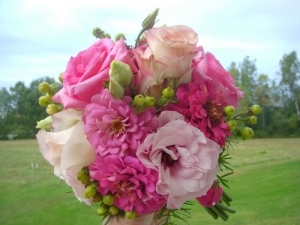 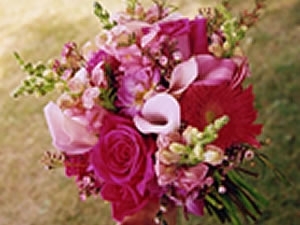 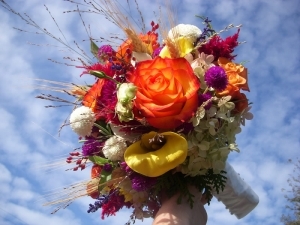 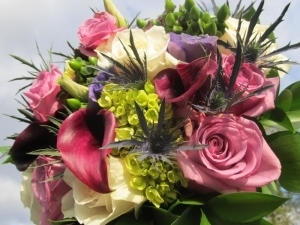 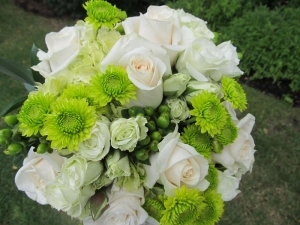 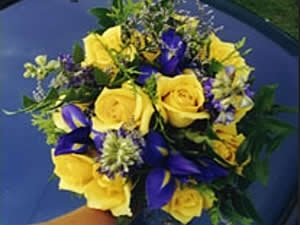 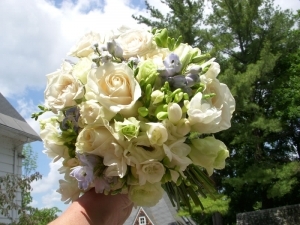 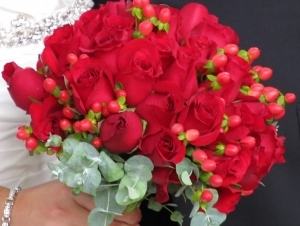 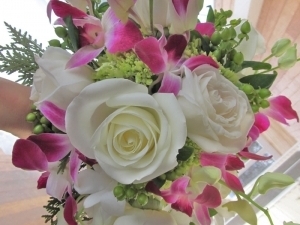 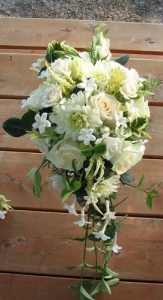 Designing flower arrangements for weddings requires special attention and experience. 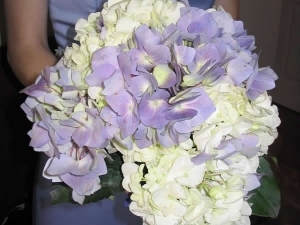 Suzanne enjoys visiting with each wedding party to plan personalized flower displays that will “wow” guests and help make a truly memorable event. 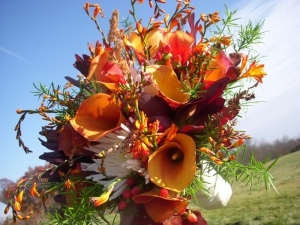 Balet Flowers and Design can create a variety of looks – from free-flowing, locally grown garden style events to contemporary or formal bouquets and arrangements. 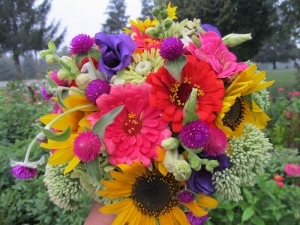 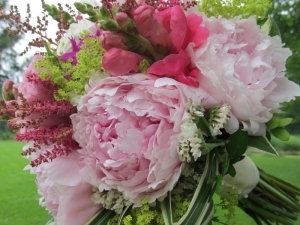 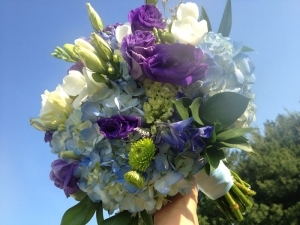 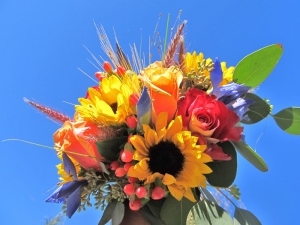 During the summer season, we produce a variety of unique cut flowers that can be integrated into wedding plans – giving each wedding party a special look. 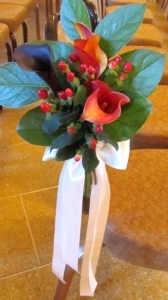 Whether you are planning a formal affair at the Canfield Casino or the Sagamore or are thinking about an intimate garden wedding, Balet Flowers and Design can help develop floral designs that fit your style.